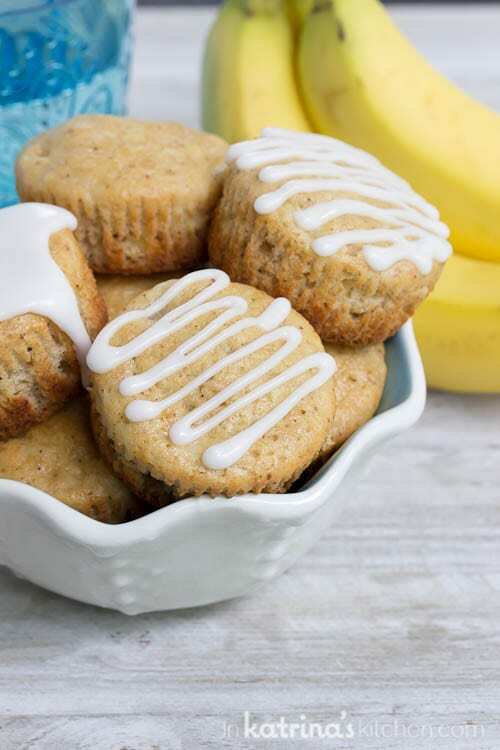 These tropical banana bread muffins are bursting with pineapple and banana flavor! 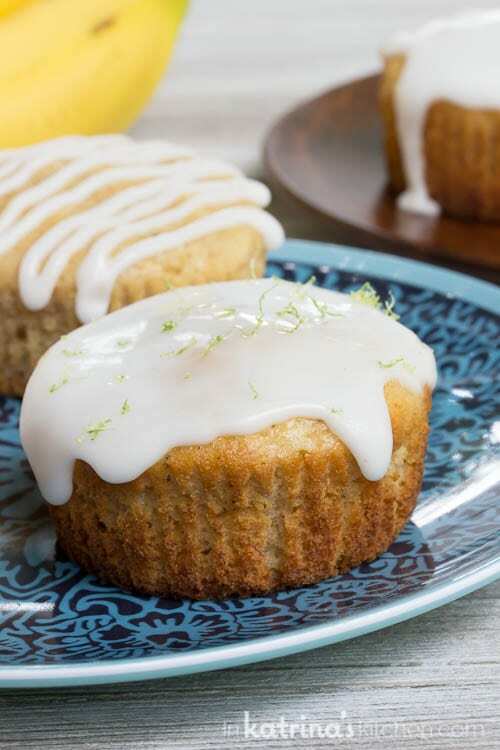 Top them with a sweet and tangy lime zest glaze for a special treat. I am excited to share with you some recipes inspired by my recent Panama Canal cruise with Princess Cruises. This was a hosted event. 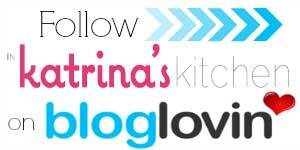 All opinions, photos, and recipes are my own. On my recent cruise I enjoyed many banana baked goods. 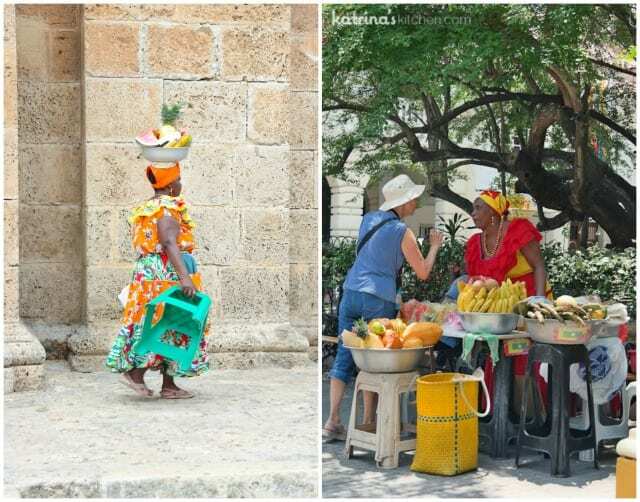 Cartegena, Columbia and Panama especially boasted delicious fresh bananas and desserts. 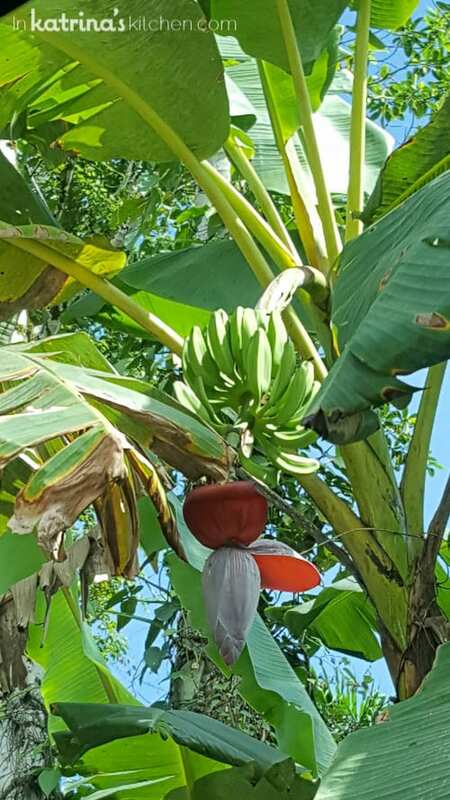 I was inspired to whip up a tropical banana bread recipe when I returned. There is a funny story about me and the woman pictured above in red. You see, you’re not really supposed to take photographs of the ladies without first offering her some money to have her pose for you. Well I did not know this and she followed me for what seemed like an eternity insisting that I give her a dollar. I would have happily obliged but I had been separated from my husband for a few minutes and he had all of our cash. Lesson learned- always keep some cash on you! Or take your luck with the women of Columbia! 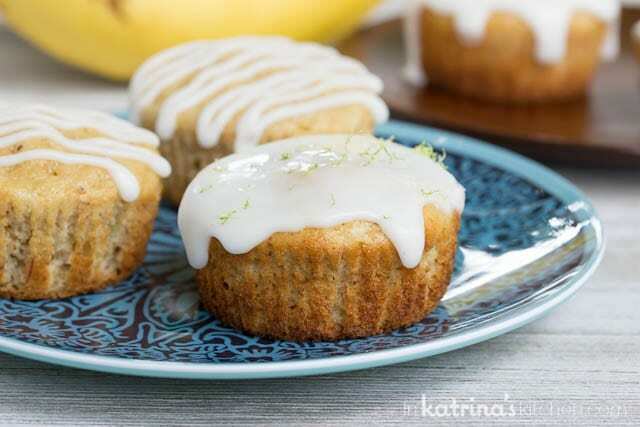 These cabana banana muffins are just a little bit dressed up as tropical banana bread with some crushed pineapple and a lime glaze. It all comes together really well in a tasty, moist muffin. I sprinkled the lime zest on some and left others plain. 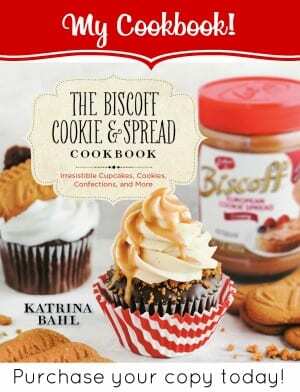 In a large bowl, whisk together the flour, sugar, salt, and baking soda. Set aside. In a second bowl, combine the eggs, oil and vanilla. Add pineapple (no need to drain) and mashed bananas. Stir well and slowly add in dry ingredients until everything is combined. Using a large cookie scoop, fill muffin tin with batter about 2/3 full each. Bake at 350° F for 15-20 minutes until a toothpick inserted into the muffin comes out mostly clean. Remove the pan from the oven and let the muffins cool for 2 minutes before removing them and placing them on a wire rack to cool completely. Store in a tightly sealed container. 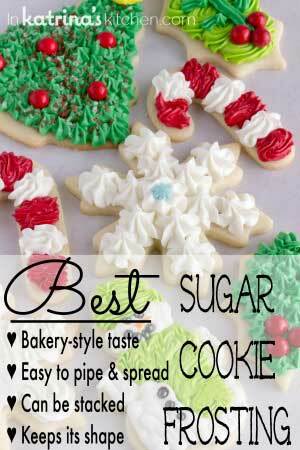 Stir together the powdered sugar and water to desired thickness. 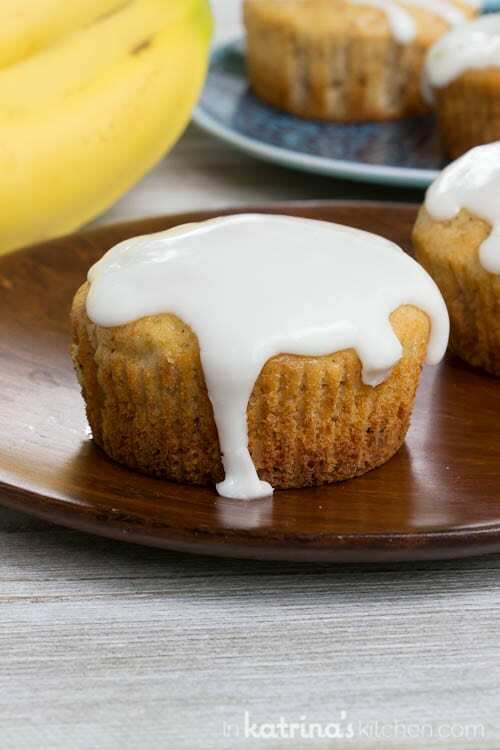 Pour or drizzle over muffins after they have cooled completely. 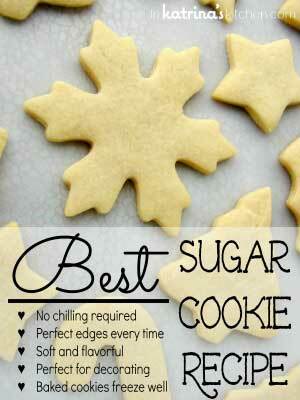 Top with lime zest if desired. 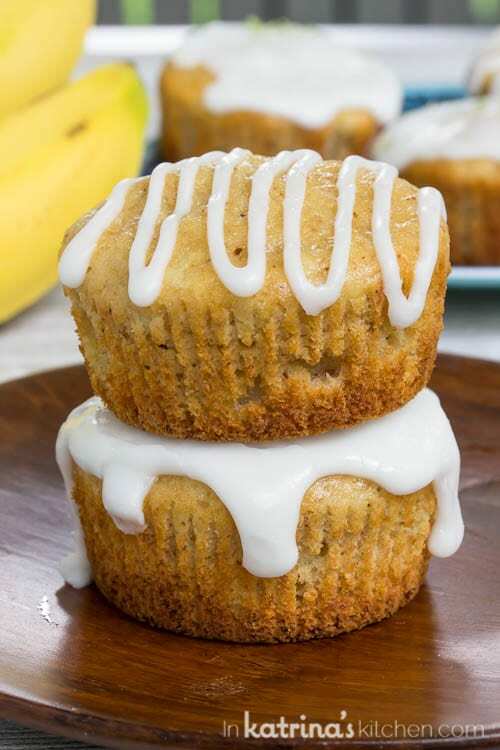 The only thing that would have make these tropical banana bread muffins better is if I had picked the bananas myself! 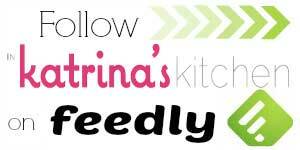 Check out some of my other cruise-inspired recipes.